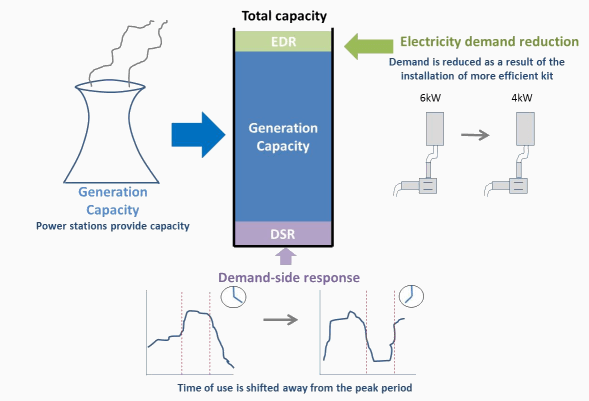 The Electricity Demand Reduction Scheme or EDR Scheme is a UK Government scheme designed to test whether projects to install more energy efficient equipment can deliver lasting reductions in electrical load (kW) at peak times and hence can form a part of the GB Capacity Market. 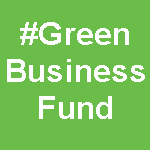 Put another way, can encouraging companies to partake in projects to reduce their electrical demand on an ongoing basis compete with electricity generation, demand side response (DSR) and energy storage in meeting the needs of the GB electricity grid at peak times? In essence companies are asked to put forward proposals for the installation of new equipment (LED lighting, more efficient motors, variable speed drives etc) and allocate real, kW capacity savings to each installation. 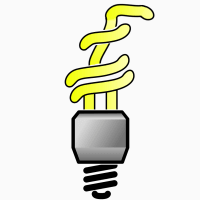 A pilot for Electricity Demand Reduction scheme was launched in the Autumn of 2014 with expressions of interest to be submitted by the end of September 2014. A pot of £10 million is available within the pilot EDR scheme and is allocated to successful applicants via the EDR Auction. Auction bids are placed in the form of ‘cost per kW saving’ – i.e. for each project how much will it cost to reduce the electrical demand by each kW that will be saved. 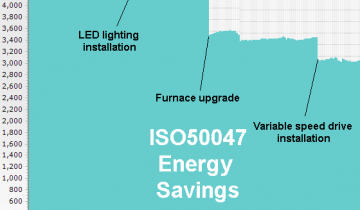 Measurement & Verification of results is a key part of the Electricity Demand Reduction scheme. In order to check that the kW savings submitted in each bid have been attained, measurements of kW demand must be taken for a time prior to installation of the new equipment and after it has been installed. A comparison can then be made to calculate the kW savings made. The measurements submitted as evidence of kW savings are typically expected to be in the form of half hour period demand (kW) figures. 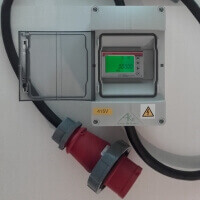 By using an AtlasEVO Smart Metering and Energy Management system or the Profile Portable Energy Recorder, these half hourly kW demand measurements can be obtained in a straight forward manner without the need for repeated manual meter readings. Period Demand reports can then be produced through either system’s software to be included in the final EDR report. Submit your Application and ‘Measurement & Verification’ Plan. Bid into the Electricity Demand Reduction Scheme auction. Sign and return your Participant Agreement. Install and confirm Operational Verification of EDR measures. Measure and report capacity savings over winter peak. Submit Final Report with 12 months data and evaluation.